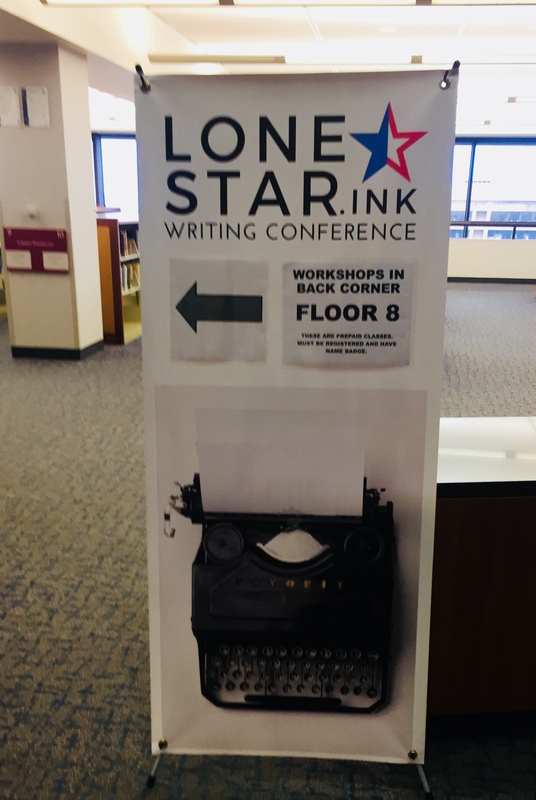 I spent a day at the Lone Star Ink Writers Conference here in Dallas this weekend. It was a delightful mix of sessions for many genres with all levels of writers gathered to learn craft and develop community. The best treat of all was the venue- it was held in a Public Library. I was surrounded by books, writers and stories everywhere. Heaven. Next Post How Can a Dog Be a Pioneer?